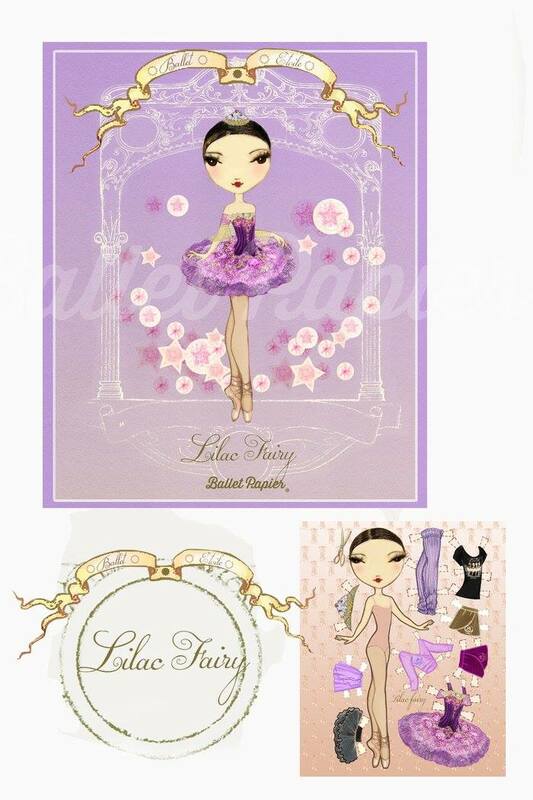 I am privileged to be a writer for the brand – and sometimes even a muse for Berenice’s beautiful illustrations! 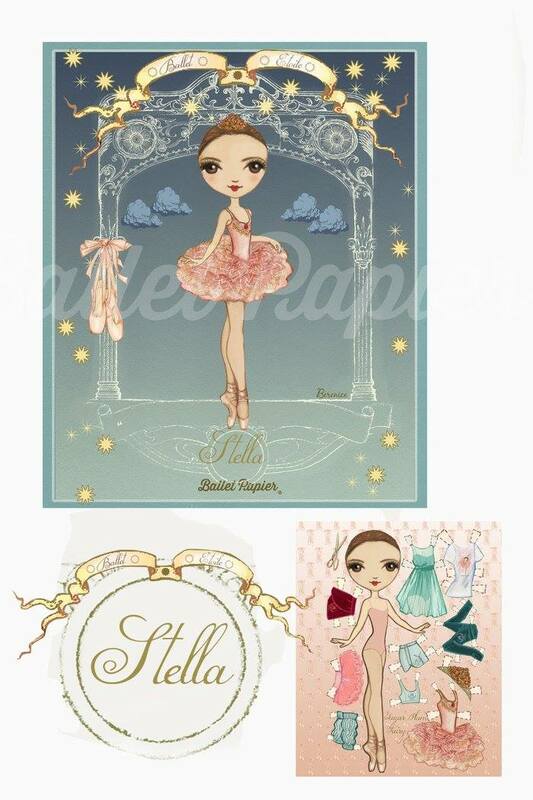 As a creative collaborator, my words (and occasionally my image) are featured in Ballet Papier products. 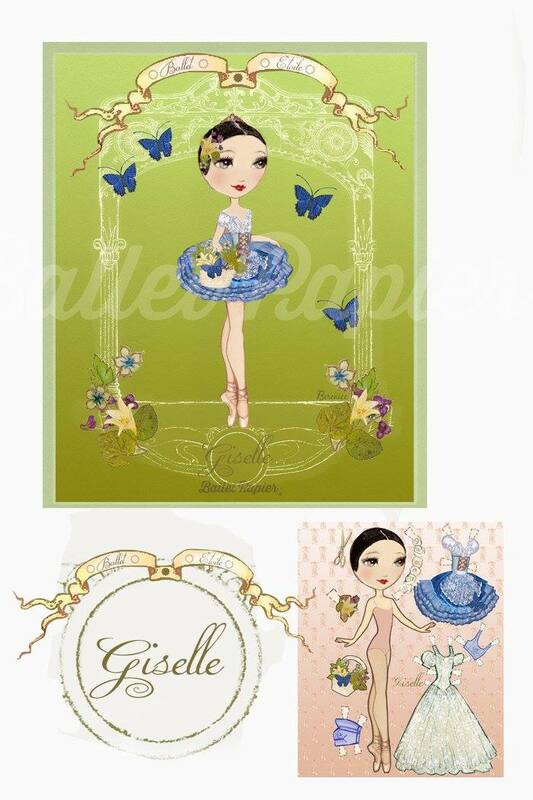 The Ballet Papier Ballet Étoiles collection is inspired by the characters featured in the classic narrative ballets. 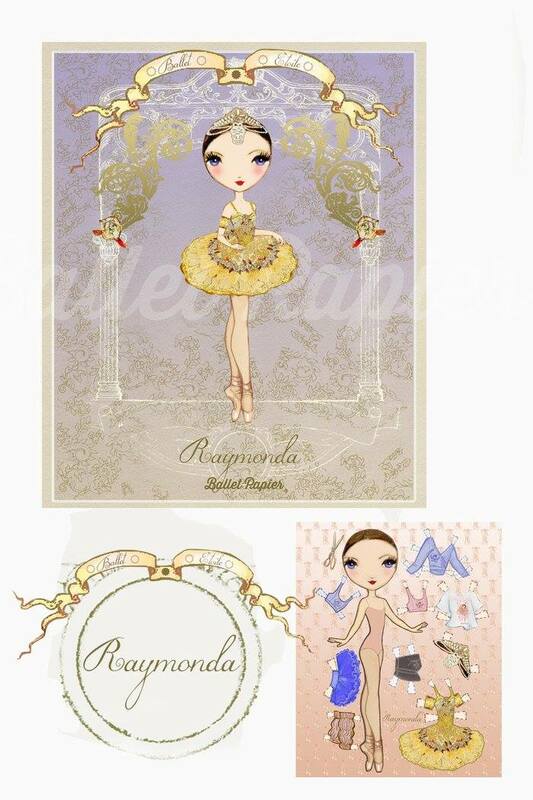 Odile (Swan Lake); Raymonda; Stella (a young ballet apprentice). 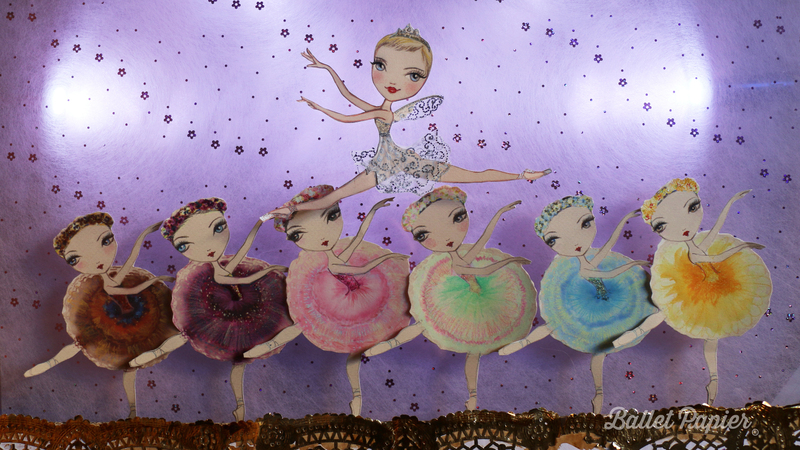 The Ballet Papier Jewels collection was created in celebration of choreographer George Balanchine‘s sparkling production, 50 years since the ballet was premiered. 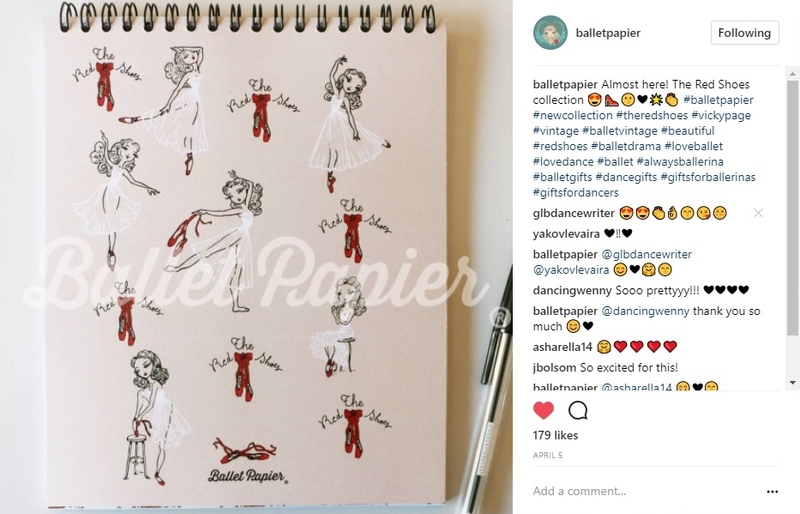 This notebook features facts about the ballet. 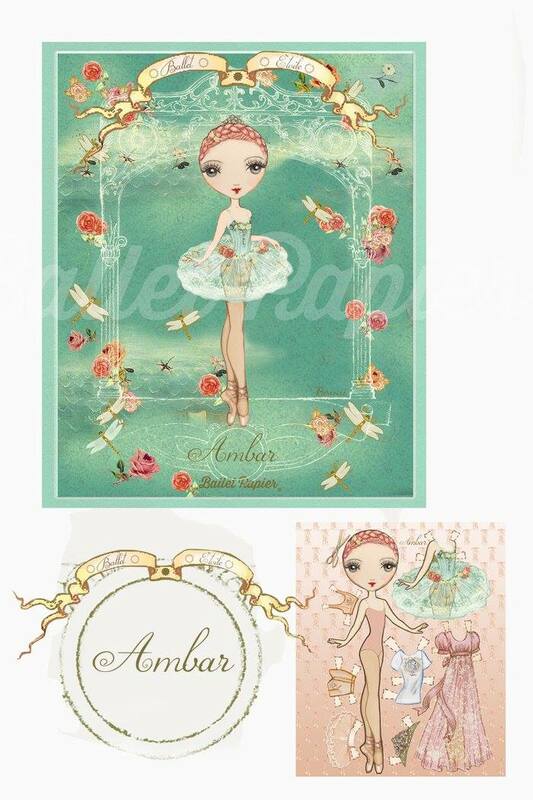 The Ballet Papier Pavlova collection is inspired by the legendary ballerina Anna Pavlova. 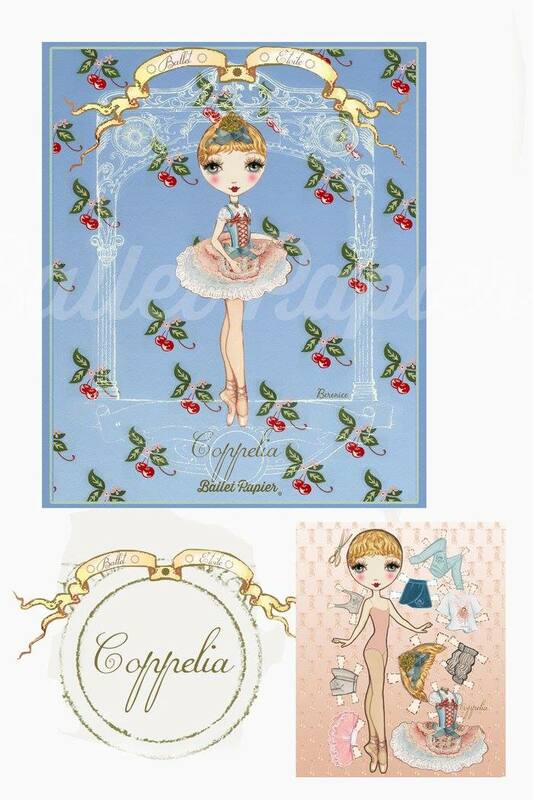 This notebook features biographical information and fascinating facts about Pavlova. 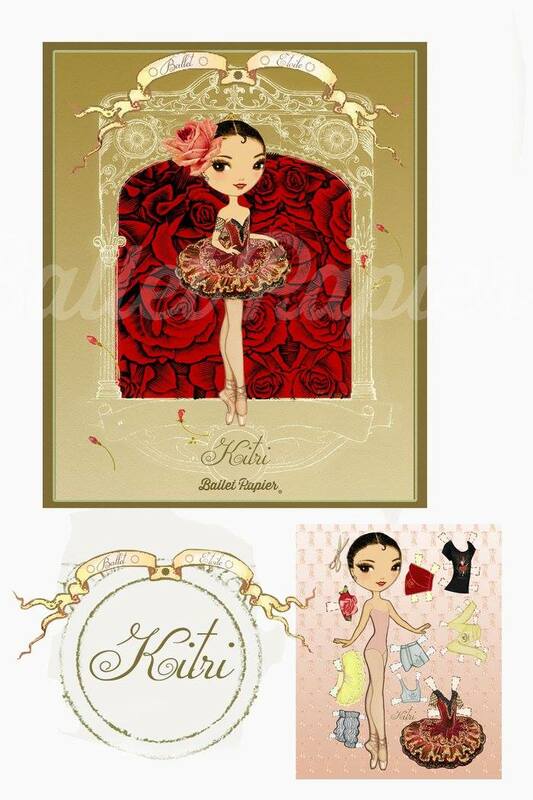 The Ballet Papier The Red Shoes collection is inspired by the iconic film. 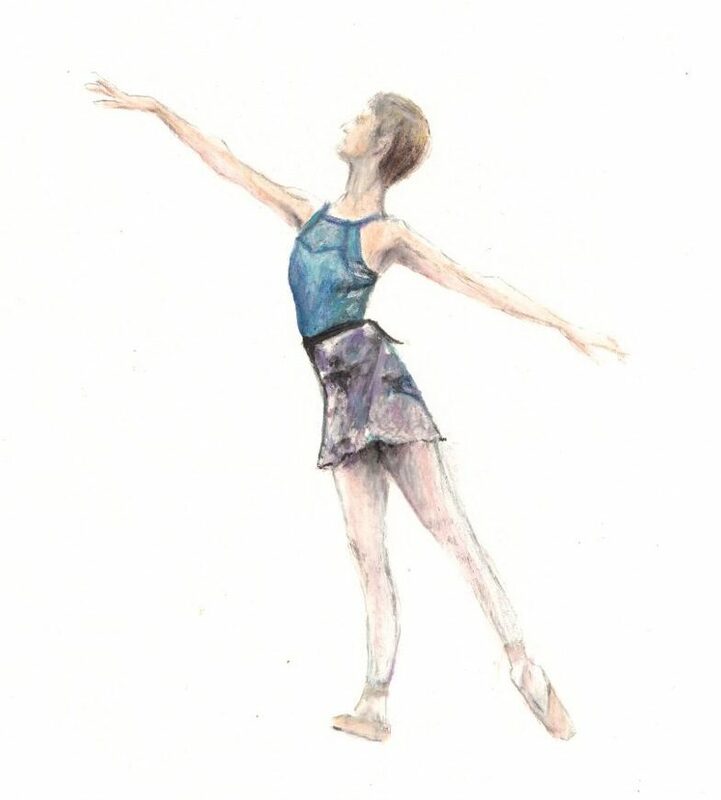 The notebook features my plot summary and extracts from my review of Matthew Bourne’s production. 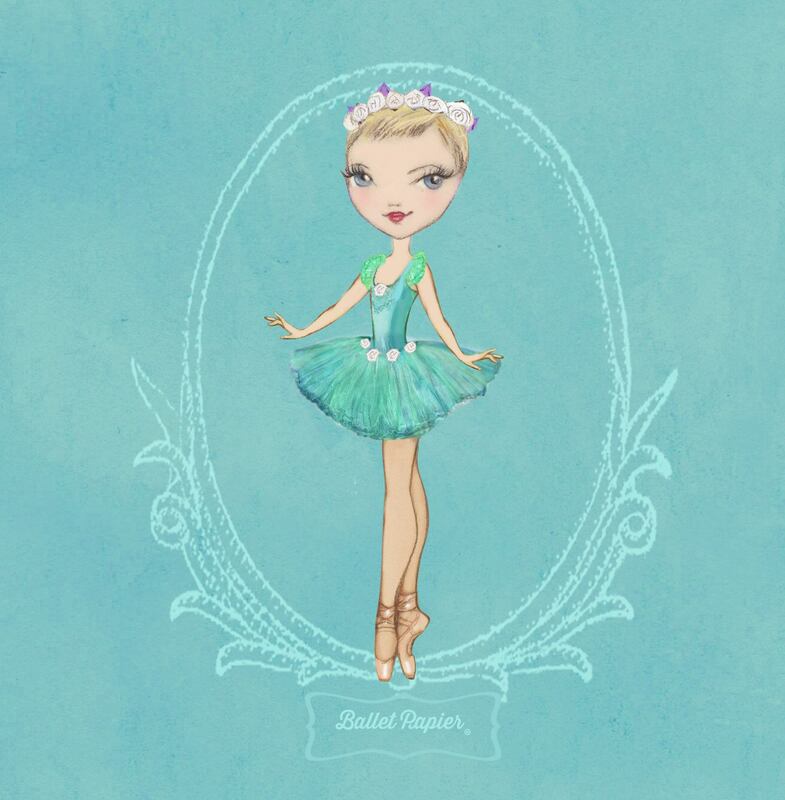 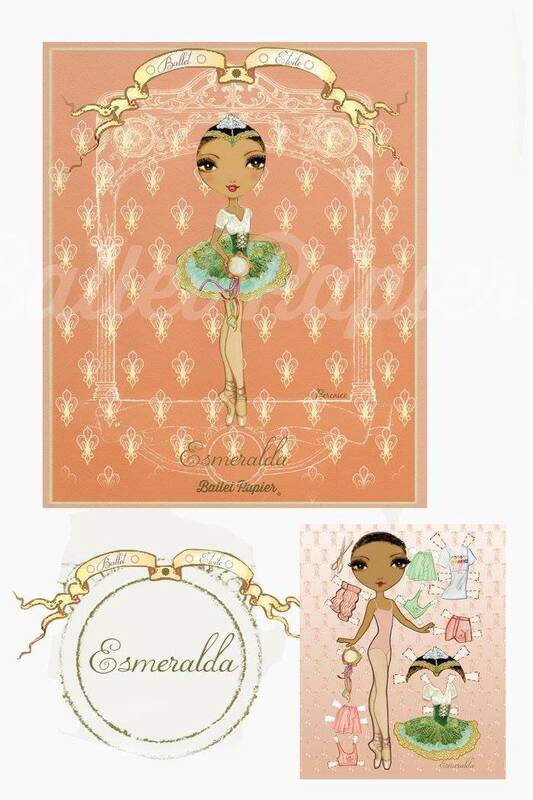 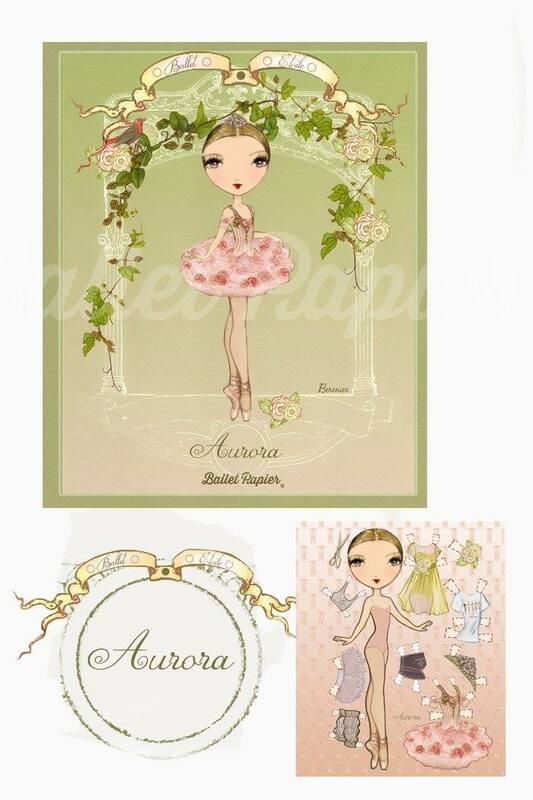 The Ballet Papier Nutcracker collection features an illustration of me as the Dew Drop Fairy, starring in the Ballet Papier Company‘s paper dolls production of The Nutcracker. 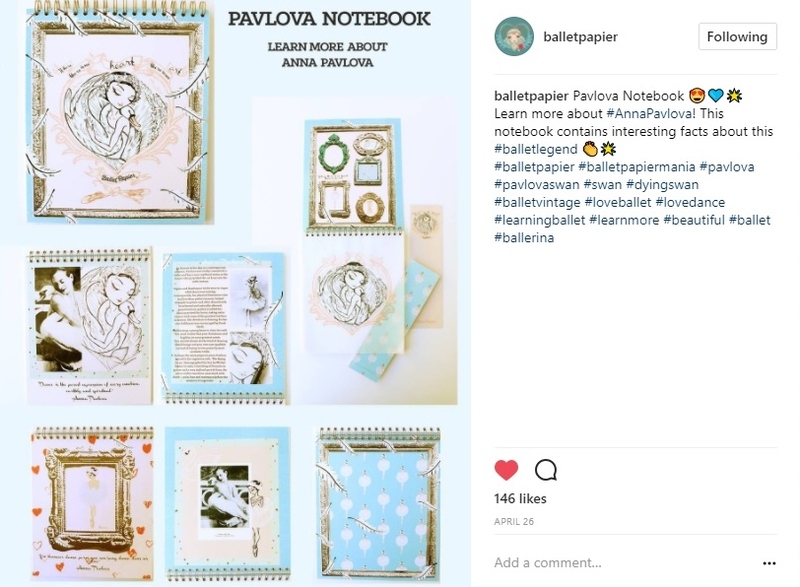 Although these mugs and mini notebooks do not showcase my writing, I assisted with the on-screen words which help to guide viewers through the Ballet Papier movie. 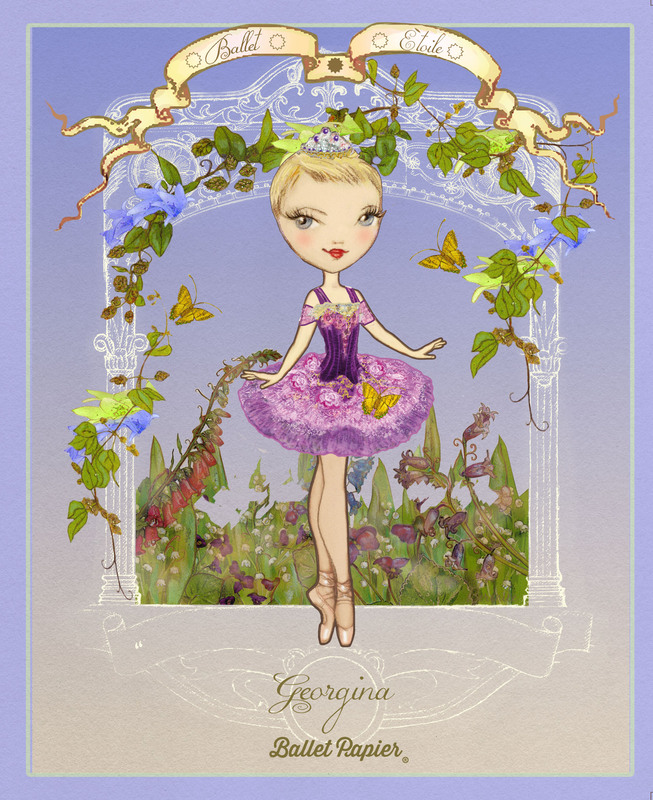 As a dancer and creative person, I very much admire and appreciate Georgina Butler’s talent for writing. 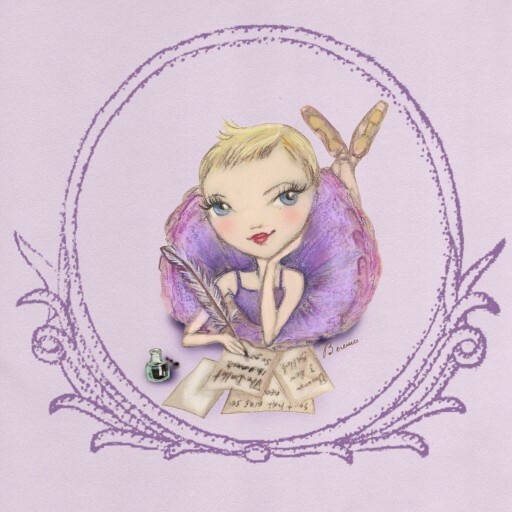 She is able to transport you to each of the shows she reviews through her words. 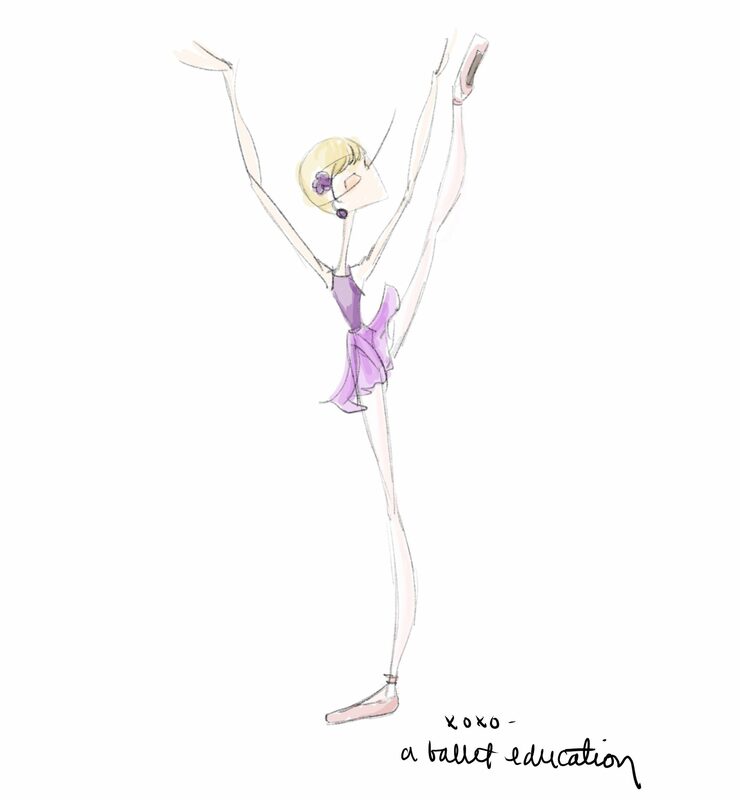 I’ve enjoyed so much many dance pieces I haven’t seen yet by imagining them through her writing. 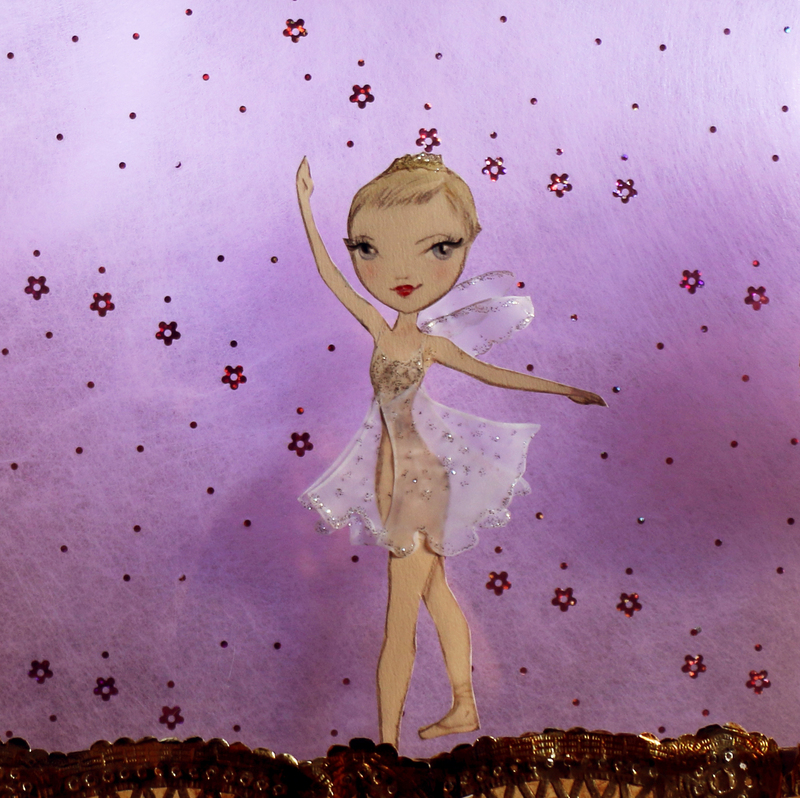 I feel very pleased to say she’s an invaluable part of the Ballet Papier team. 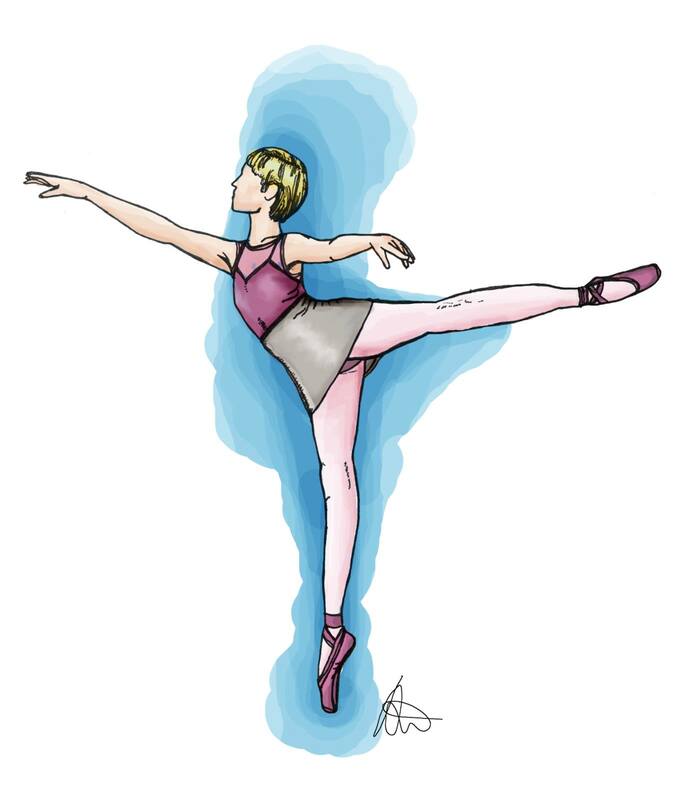 Georgina Butler is a talented writer who has perfectly combined her two passions: dancing and writing. 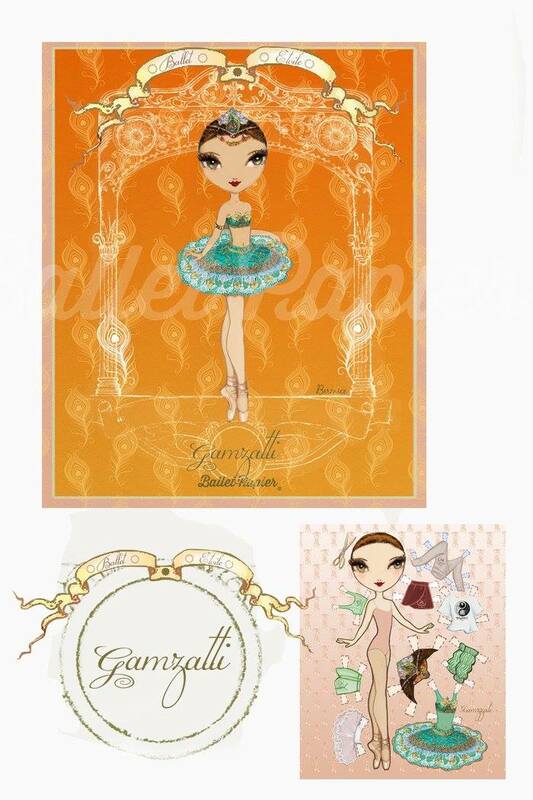 She is able to make you feel part of the dance world, even if you’re not a dancer! 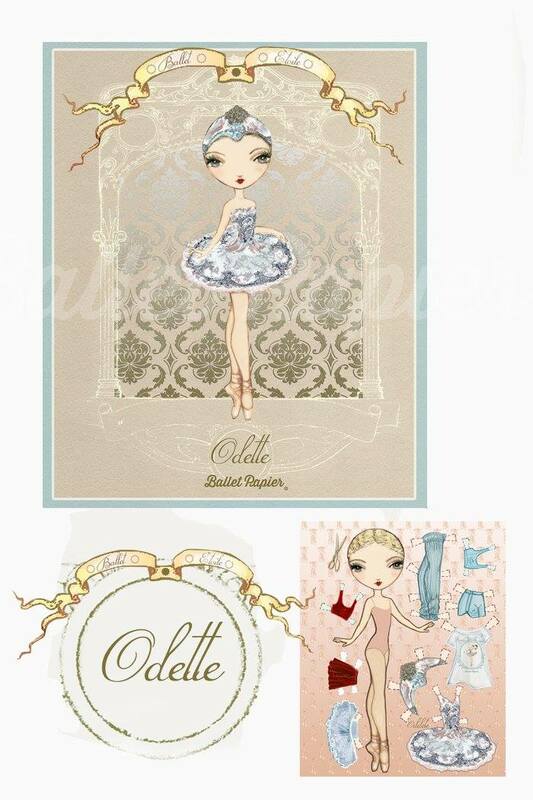 Her writing is meticulous yet at the same time fresh, since she has a great sense of humour! 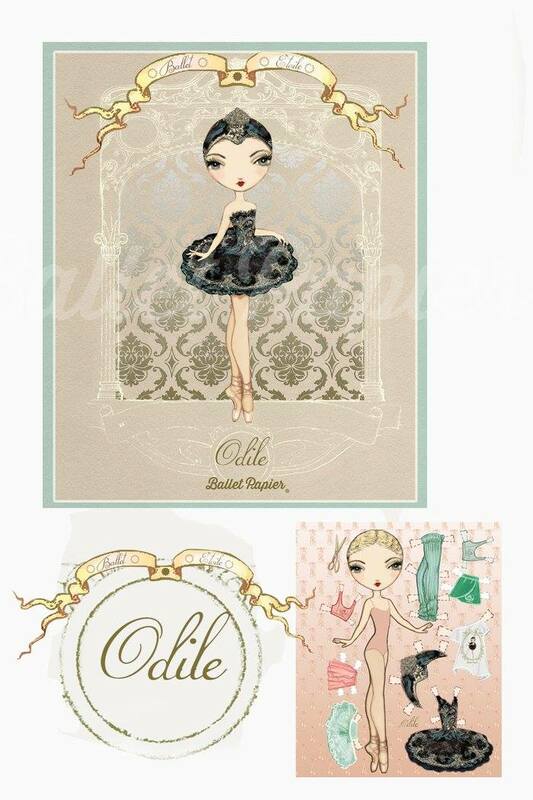 That’s why I feel very comfortable to combine my art with her words. 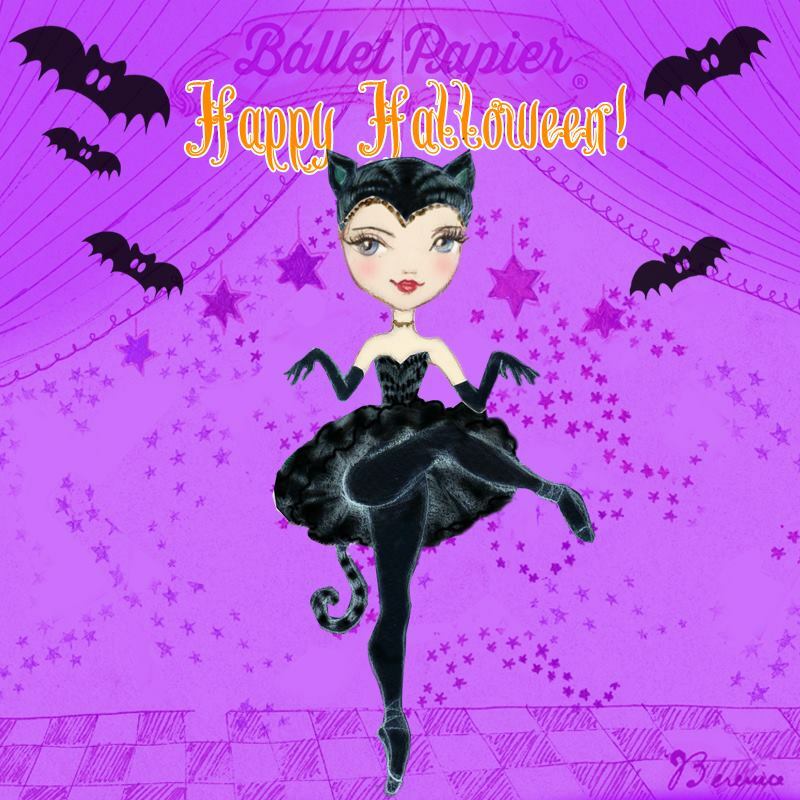 *Featured videos are by Ballet Papier Japan (Lily Sayuri) and Ballet Papier. 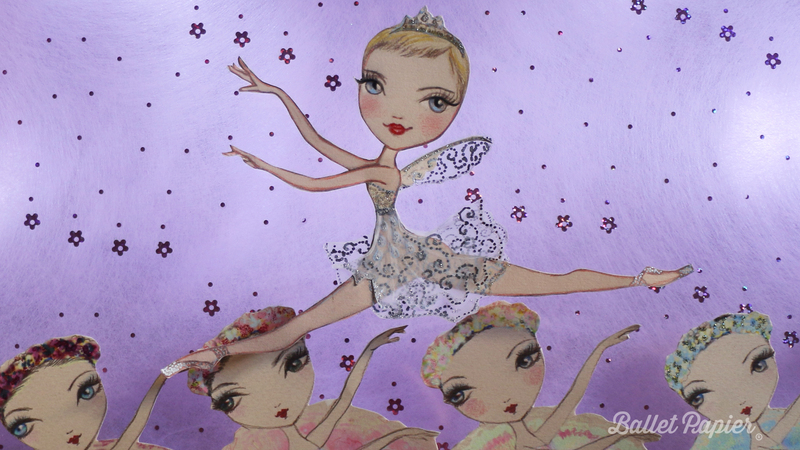 *Featured illustrations are by Ballet Papier; photographs have been sourced from the brand’s Instagram feed.